Police says Temba Mliswa probe continues. Home Court and Crime Headlines Politics Trending News Police says Temba Mliswa probe continues. Police yesterday said investigations on former Zanu-PF Mashonaland West provincial chairman Mr Temba Mliswa, who is being probed for possessing suspected stolen farming equipment at one of his warehouses in Harare, are still continuing. Chief police spokesperson Senior Assistant Commissioner Charity Charamba confirmed the developments. “Yes, there is equipment under police guard belonging to Mliswa. We are carrying out investigations,” she said without divulging any other details for fear of jeopardising the investigations. Although the details were still sketchy, it is believed that the equipment was part of those that were distributed under the Government’s Farm Mechanisation Programme, a few years ago. Police were recently deployed to the warehouse, which is along Simon Mazorodze Road, to guard the equipment. Last week, police and officials from the Reserve Bank of Zimbabwe also visited the premises and Mr Mliswa will soon be summoned for questioning. In February, the embattled former Hurungwe legislator was arrested for illegally possessing seven AK47 assault rifles, with the police still to establish the intention for which he held the guns. This was not the first time that Mr Mliswa has had a brush with the law, although he was acquitted on several occasions. In 2010, his lawyers sensationally revealed that he was facing up to 78 charges in Zimbabwe’s court system. This was after he was arrested in the same year on allegations of extorting $1 600 from relatives of his two employees and the theft of 56 cattle in Karoi. In the same year, Mr Mliswa, along with Mr Martin Mutasa and Mr George Marere, spent weeks in prison after being arrested on charges of fraud involving $1,05 million. The three were alleged to have defrauded a Harare man, Mr Paul Westwood of his 50 percent shares in Noshio Motors, a registered car dealer company jointly owned by Mr Westwood and Mr Hammarskjöld Banda and his wife Brendaly. 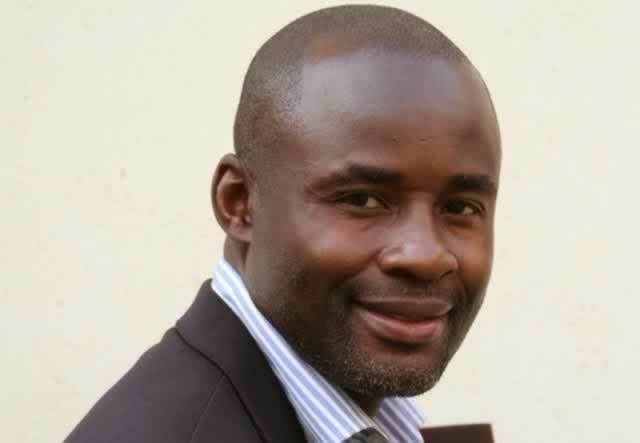 Mr Mliswa and his co-accused were acquitted of the case in June 2011. After release on bail, Mr Mliswa was re-arrested and charged for crimes dating back to 2002, which included cases of assault and common assault, theft, public violence, contempt of court, extortion, malicious damage to property, Shop Licences Act violation, Firearms Act violation and housebreaking. Some of the other cases were also dropped in various other circumstances including State witnesses denying ever reporting Mr Mliswa to the police. In 2013, Mr Mliswa was arrested following skirmishes where Hurungwe East legislator Cde Sarah Mahoka was injured in an attack by youths while trying to address a meeting at Zimonja Business Centre in Zvipani. Mr Mliswa was ousted as the Zanu-PF provincial chairperson for Mashonaland West after it became clear that he supported ousted Vice President Joice Mujuru’s bid to illegally oust President Mugabe. He recently lost the by-election in Hurungwe West to Zanu-PF’s Cde Keith Guzah after he contested as an independent candidate.